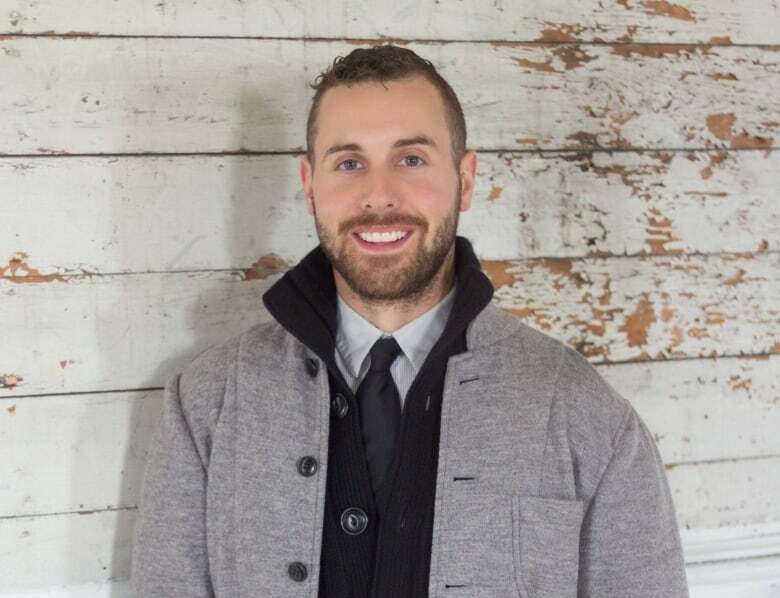 Bonavista gets even more business-friendly with new incubator space. The Commons is the region’s first co-working space. A new initiative opening this week in Bonavista aims to create a hub of business innovation as entrepreneurship in the area continues to grow by leaps and bounds. 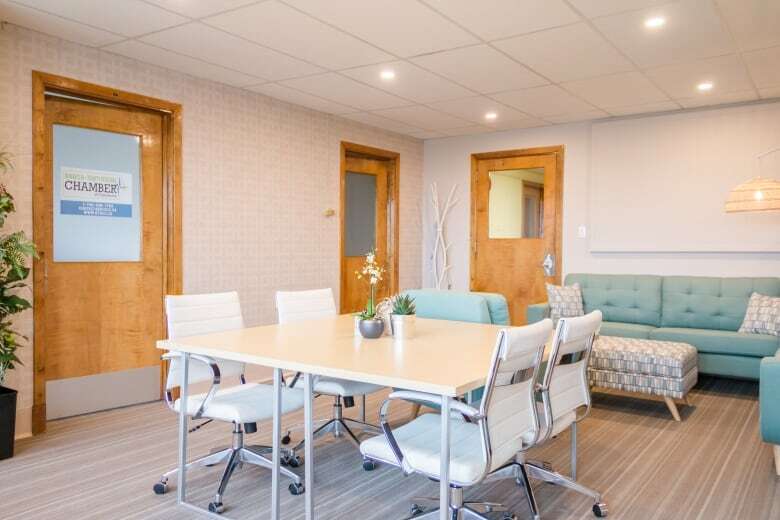 The Commons is housed on the second floor of the Bonavista-Trinity Regional Chamber of Commerce’s Public Building on Church Street, offering a co-working space, services like printing and scanning, plus meeting rooms and Wi-Fi, all available for a monthly membership or at a drop-in rate. “It’s going to be a central hub of innovation, incubation, collaboration and a lot of the basic — and maybe not-so-basic — supports that a business or entrepreneur may want,” said chamber president John Norman, also the mayor of Bonavista. According to Norman, 31 new businesses opened up in Bonavista alone in 2017, with at least another four in the last six weeks. Similarly, the chamber of commerce has grown from 38 members in 2013 to more than 150 at the end of 2017. That increasing depth of resources has allowed the chamber to hire staff and pursue what Norman calls “a bold vision” to make the Bonavista area more business-friendly. He hopes the Commons can help solve entrepreneurial problems as they arise. “I think one of the big obstacles we’ve heard, and I’ve seen in both urban and more rural settings in the province, is access to affordable space for businesses to launch,” he told CBC’s Central Morning Show. To that end, the Commons will feature the Marketplace, a space to foster storefront pop-ups for short periods of time — anywhere from a week to a year — to help new businesses find their feet. “We incubate you for a year, maybe more, and then we launch you out into the world, and hopefully that business carries on somewhere within our region,” said Norman. 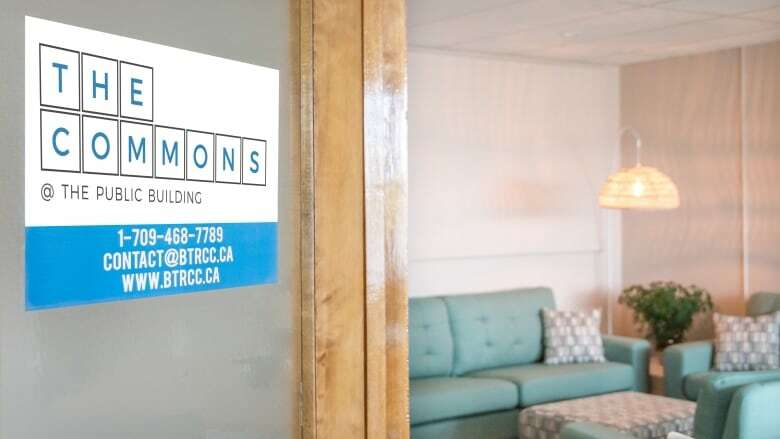 As the Commons prepares for its first entrepreneurs, Norman said there are three applicants in the works to use the space, although rental rates and other details have not yet been ironed out.